Physician Margaret Byrnside ‘‘Dr. Maggie’’ Ballard. Medal of Honor recipient Jonah Edward Kelley. The following events happened on these dates in West Virginia history. To read more, go to e-WV: The West Virginia Encyclopedia at www.wvencyclopedia.org. April 7, 1927: A. James Manchin was born in Farmington. In 1984, Manchin ran for state treasurer, but he fell into trouble once elected. With a stock market downturn in 1987, Manchin bore much of the blame when the state lost nearly $300 million in investments. April 7, 1947: Medal of Honor recipient Thomas W. Bennett was born in Morgantown. Believing it was wrong to evade the draft while others had to serve in Vietnam, he volunteered as a noncombatant medic. He was killed by gunfire while trying to drag a wounded soldier to safety. April 7, 2004: Bob Wise signed legislation that transformed four colleges into universities. They were West Virginia State University, Shepherd University, Fairmont State University and Concord University. April 8, 1891: The town of Paw Paw was incorporated. Strategically located on the Potomac River, the Baltimore & Ohio Railroad and the C&O Canal, Paw Paw was named for the banana-like pawpaw fruit that grows in the area. April 8, 1951: An Air National Guard transport plane crashed near Kanawha (now Yeager) Airport, killing 21. 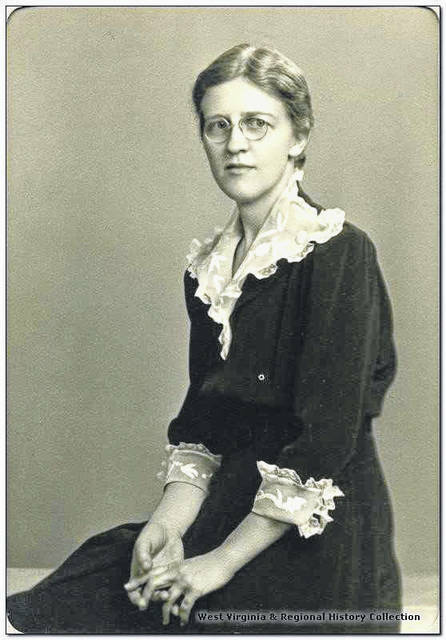 April 9, 1900: Physician Margaret Byrnside ‘‘Dr. Maggie’’ Ballard was born. She actively pursued her interest in genealogy and local history and was one of the founders of the Monroe County Historical Society. April 10, 1848: John Kenna was born in Kanawha County. In 1883, the state legislature elected him to the U.S. Senate, unseating the powerful Henry Gassaway Davis. Kenna is one of two West Virginians memorialized by a statue in the U.S. Capitol. April 11, 1821: Congressman Jacob Beeson Blair was born in Parkersburg. Blair was the first West Virginian to be told by President Abraham Lincoln of Lincoln’s support of the admission of West Virginia into the United States. April 11, 1909: Writer Hubert Skidmore was born at Laurel Mountain in Webster County. In his novels, Skidmore depicted stoic endurance by mountain people in the face of misfortune and economic exploitation by outside interests. April 12, 1865: The 36th Virginia Infantry, known as the Logan Wildcats, disbanded. The Confederate company was created at Logan Courthouse on June 3, 1861, and consisted of about 85 men. The company saw its first action in the Battle of Scary Creek in Putnam County. April 12, 1885: Photographer George James Kossuth was born. After he opened his Wheeling studio in 1909, he achieved broad fame for his insightful portraits of many of the world’s celebrities, including Richard Strauss, Jascha Heifetz, Leopold Stokowski, Clarence Darrow and Richard Nixon. 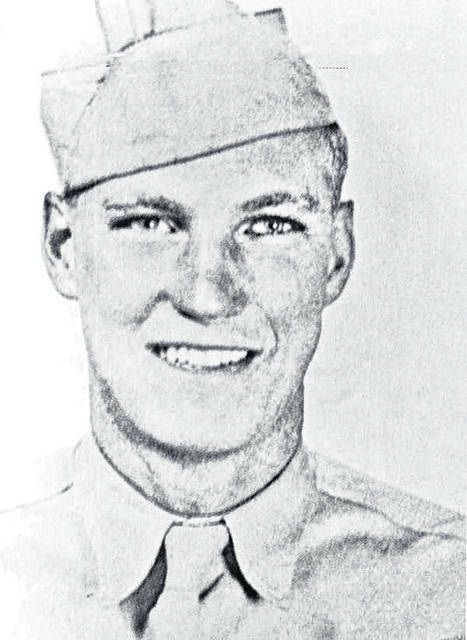 April 13, 1923: Medal of Honor recipient Jonah Edward Kelley was born at Rada in Mineral County. Sergeant Kelley died while leading his squad in repeated attacks on a German position during World War II. April 13, 1873: Lawyer, diplomat, and presidential candidate John William Davis was born in Clarksburg. Davis argued 141 cases before the U.S. Supreme Court. His last case was one of the most controversial, when he argued in 1952 for the continuation of racial segregation in South Carolina.